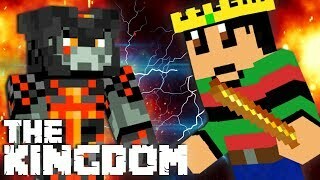 The Kingdom - De populairste Minecraft serie op het moment! 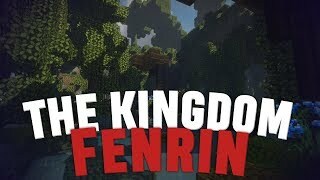 Recentste videos uit The Kingdom! EXPEDITIE BOSJESMAN.. GEVAARLIJK! 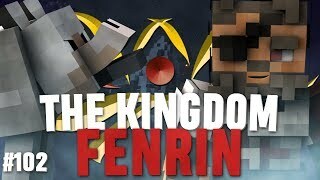 - Kingdom Jenava LIVE! 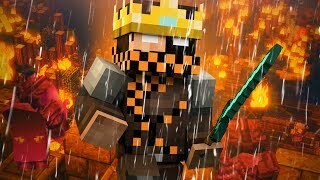 [Jenava] DE GROTE INVASIE OP MIDUSA! DE GEVAARLIJKE ONTSNAPPING! 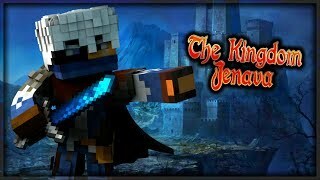 - Kingdom Jenava LIVE!! 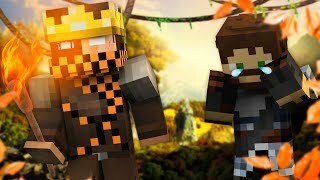 EEN NIEUWE VIJAND! 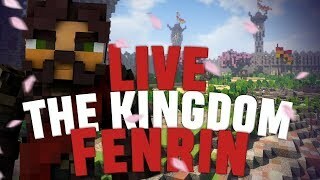 JENAVA LIVE! 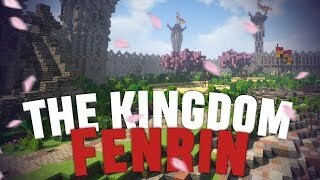 FENRIN TOUR #88 - NIEUWE HOKORI LANDSCHAP! ARENA GEVECHT en OORLOG OP KOMST! 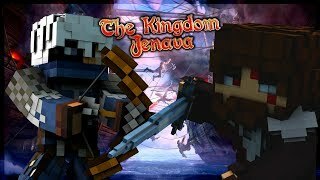 Kingdom Jenava LIVE! 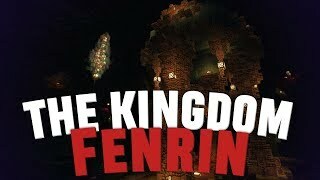 FENRIN TOUR #87 - HET WEERWOLFKASTEEL IS AF! 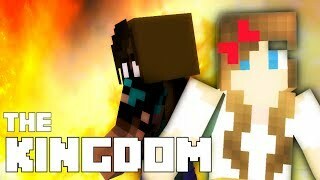 DE GROOTSTE AANVAL OOIT! 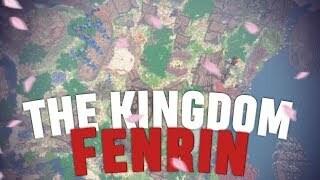 - Kingdom JENAVA LIVE! 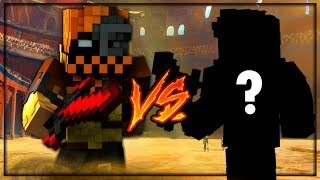 #160 - HIJ IS TERUG GEKOMEN!! #159 - DE DOCHTER VAN ECLYPSA! 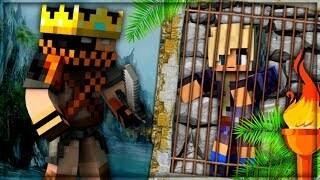 FENRIN TOUR #86 - HET PIRATENDORP IS AF! 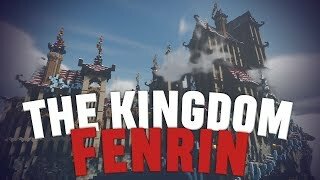 FENRIN TOUR #85 - WE ZIJN WEER TERUG!